Open office plans are designed to encourage people to collaborate and communicate more effectively. But many people who work in these environments choose to isolate themselves instead, by wearing headphones and communicating through email and instant messaging services rather than talking in person. 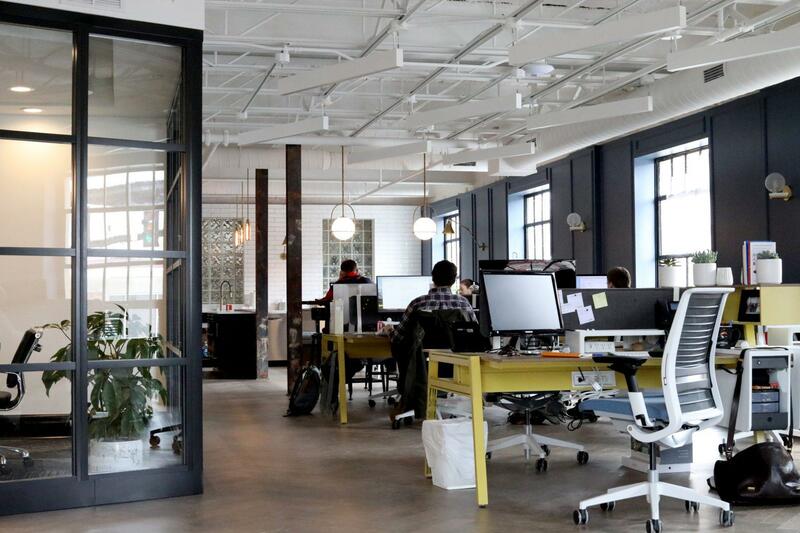 Here & Now‘s Jeremy Hobson talks with Ethan Bernstein (@ethanbernstein), an associate professor at Harvard Business School, about a recent study he co-authored on open office plans.